Hello, I've had this in my head for a while now, and finally got around to making it this week. The papers are from Bearly Mine, I used dies from Marianne Designs for the flowers, leaves, large butterfly, and background shapes, the small butterlies are cut with a Martha Stewart punch and glittered on the edges with a sakura clear sparkle pen, I also used Kanban Mirri, CC Centura Pearl card, ribbon and gems from my stash. just us girls challenge. - wild card. Gorgeous!! Those cards are totally stunning! I love the texture and colour of those! Thanks for joining us over at Pear Tree Designs this week! So glad you were able to take it from your head to paper sometimes that can be tricky! You did a beautiful job with our JUGS challenge and your butterfly and colors are beautiful! Thanks for playing along this week! Love the purple! Very pretty! Thanks for playing along with JUST US GIRLS! This is Really Pretty Wendy. This is a very purple card. Love those butterflies. Great Job and thank you for stopping by Pile It On this week. Simply gorgeous. Love the colours and that butterfly is simply wonderful. Thanks for playing with the Paper Players this week! WOW Wendy, this is sooo gorgeous, beautiful colours, dies, butterfly and flowers. 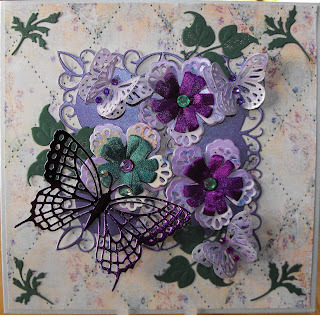 This is beautiful Wendy, love the colours and the dies used. Thanks for taking part in this weeks CES Challenge! This is beautiful, love the colours.Really pretty. Thanks for joining us at TG this week. Gorgeous creation awesome colours great take on the chall thanks for sharing with us at A Gemof a Chall this wk..
OMG Wendy! This is so pretty. Thank you for playing at Stampin With The Dragon. Beautiful! You've pulled in all of the colors perfectly! Thanks for playing the Flourishes Winter Thaw Challenge! 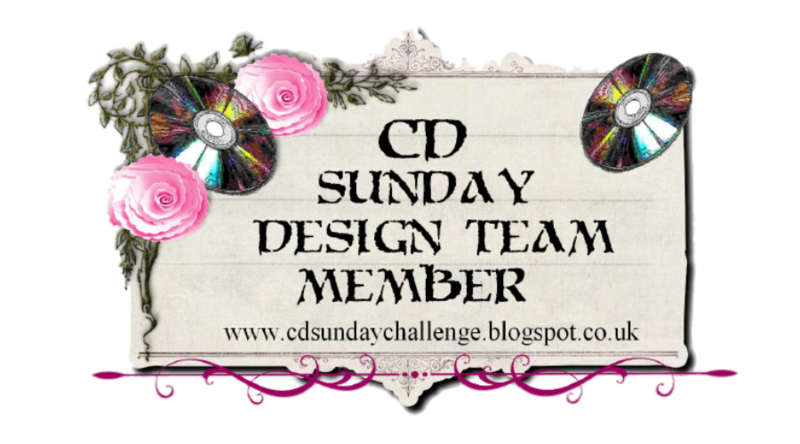 gorgous card thank you for joining us here at the Stampin with the Dragon Challenge Blog. This is very pretty, your flowers are great and oh look at that butterfly! Thanks for playing in Flourishes Winter Thaw Challenge. Absolutely stunning! I am in awe of how gorgeous this is! 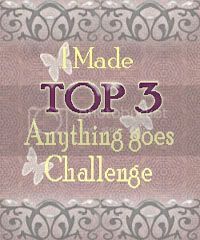 Thank you for sharing your creation with us at Ooh La La creations, in our "3 of something" challenge. Very pretty card. I love all the purple. Thanks for playing with us at Stamping With The Dragon. Oh so very very pretty ! and your have my favourite combo - flowers and butterflies ! thanks for joining us at papertake weekly ! Beautiful card.. Love the teal and purples. Thanks for joining us at Flourishes. This is gorgeous! What a lot of challenges! It's an amazing feat just to keep track of them all. 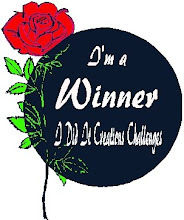 Glad you could fit Flourishes Winter Thaw Challenge with your beautiful floral creation! Wow stunning! It's a wonderful butterfly garden! Absolutely gorgeous! 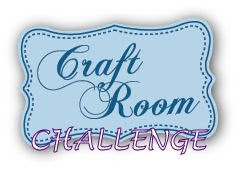 Thanks for joining us at the CRAFT Challenge this week. Such a beautiful card Wendy. 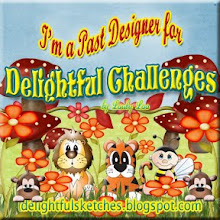 Thanks for joining us at CES Challenges / C.R.A.F.T Challenge(Guest Designer)...good luck. 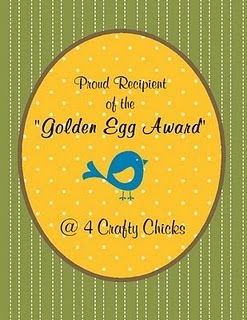 This really is a pretty card Wendy, it matches your pretty colored blog. Thanks for joining us at Sew Many Cards this week!